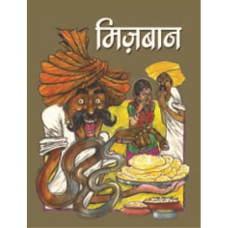 An applauding attempt to keep the Bundelkhandi language alive in written form through this collection of folktales. 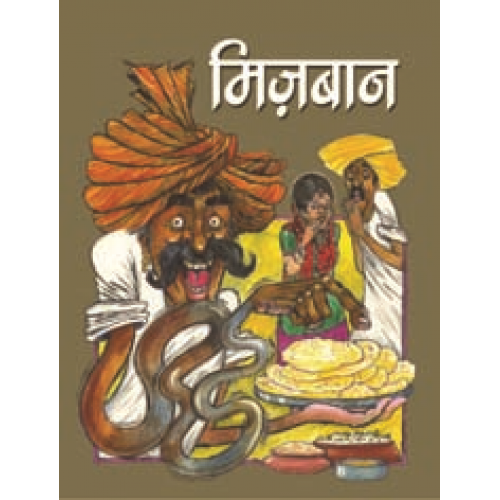 Each story has an earthy flavour and touches various aspects of human life. The illustrations and language exquisitely capture the resonance of the culture.